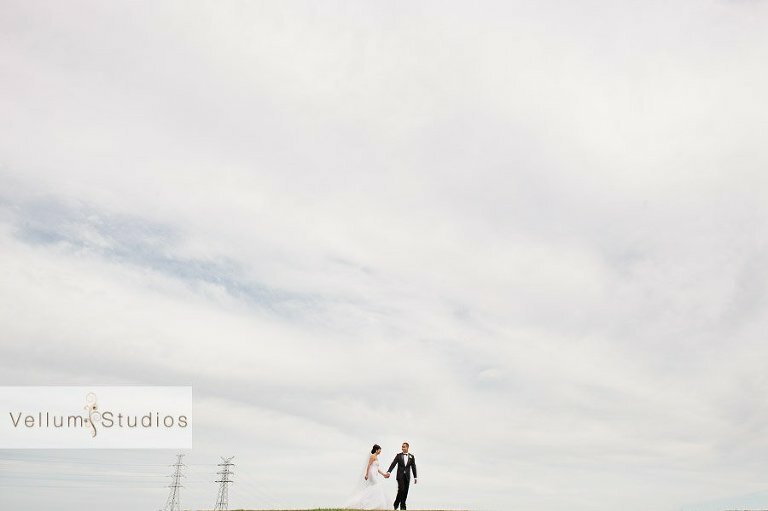 Another day and another awesome wedding for the blog! 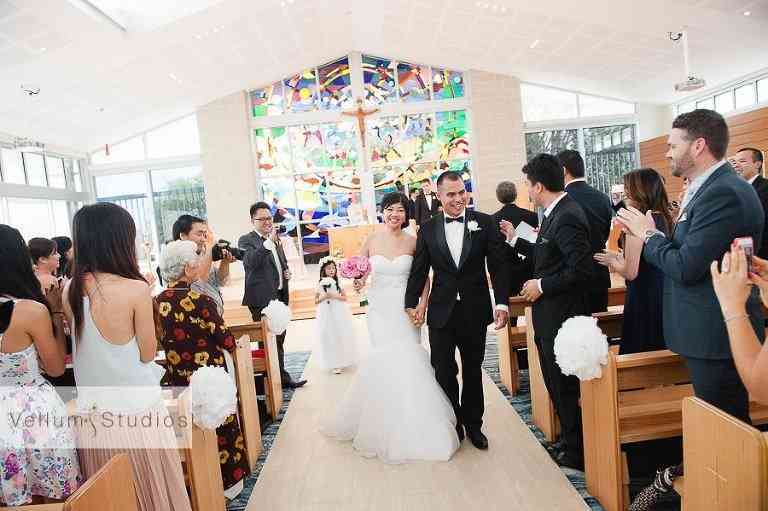 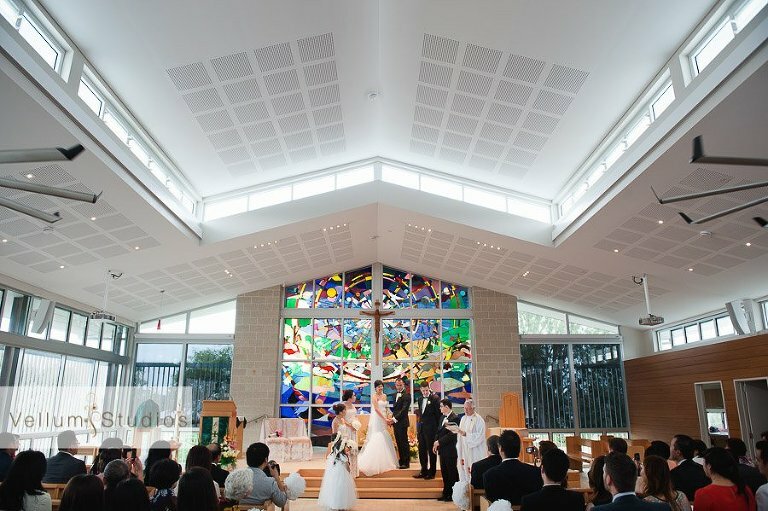 This time it was the beautifully styled lightspace wedding of Mai and Calvin. 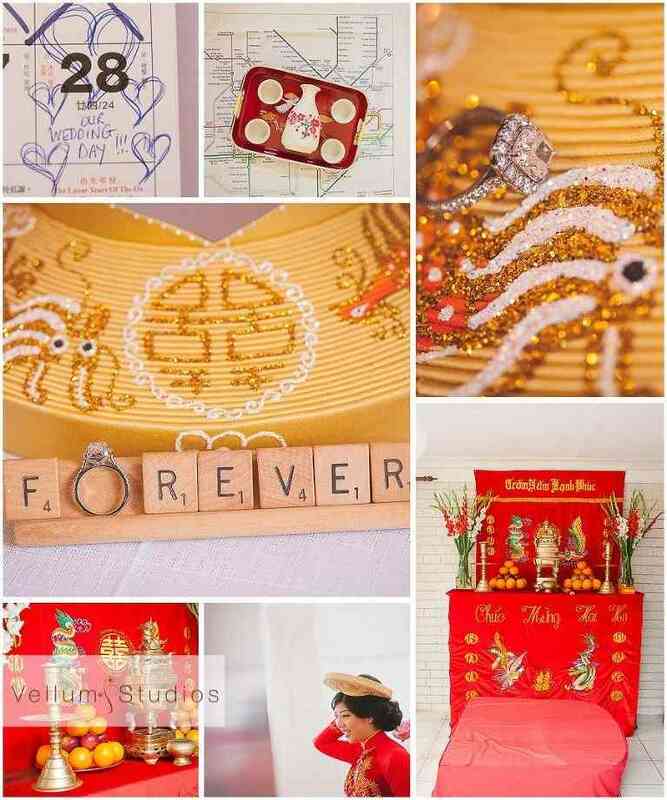 True emotion flowed the whole day through.. lots of laughter and quite a few tears, definitely a memorable day in the lives of Mai and Calvin.